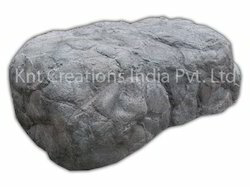 Packaging Details: Each rocks is packed with stretch wrap film & corrugated sheet/bubble wrap and it is placed in a container. 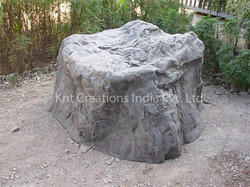 Brand KNT Creations India Pvt Ltd. 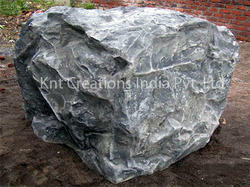 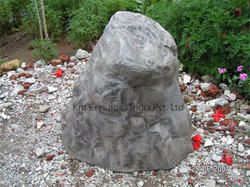 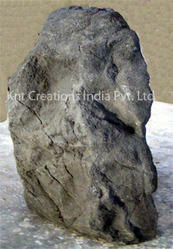 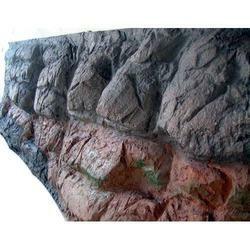 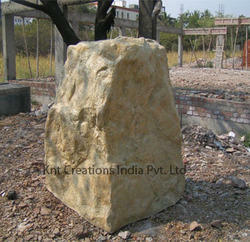 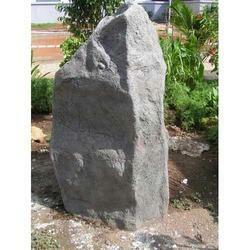 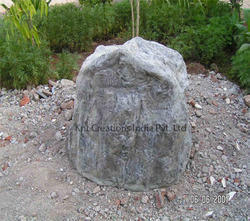 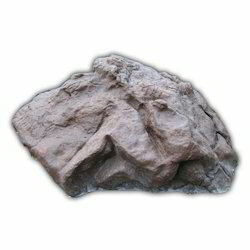 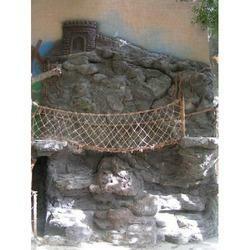 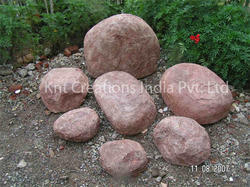 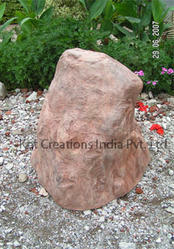 Being a quality oriented organization; we deal in the manufacture and export of Set of Set of Granite Artificial Rock. 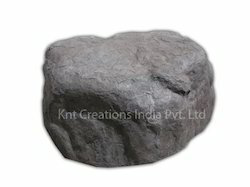 Developed and designed by the leading industry professionals, these rocks granite are available in a plethora of ranges and specifications. 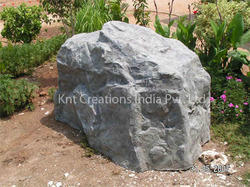 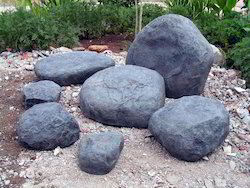 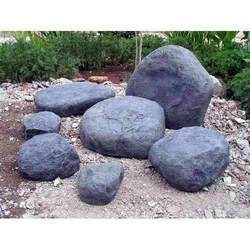 We customize these rocks granites according to the clients’ specifications. 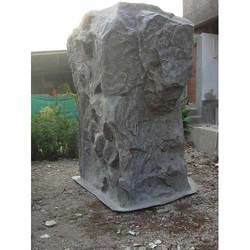 Meanwhile, these rock granite are perfectly finished and undergo quality testing by our reputed quality inspectors who have years of experience in this domain. 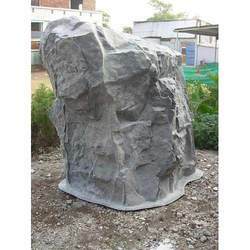 Material High Quality Fiber Reinforced Plastics, tough Fiberglass that is 100% waterproof. 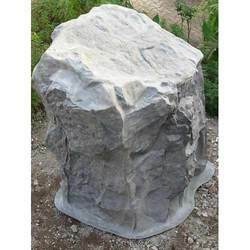 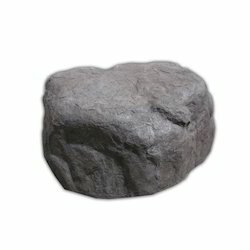 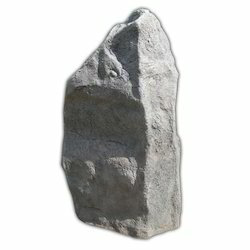 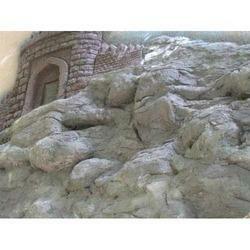 Looking for Artificial Rock ?